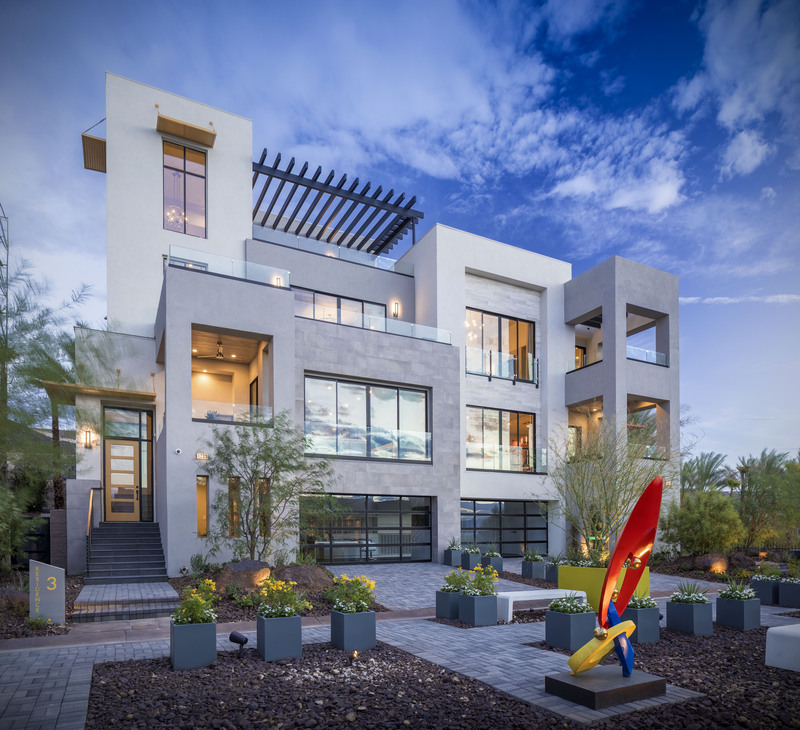 Vu at MacDonald Highlands by Christopher Lyons is a step above Henderson Luxury Homes. This remarkable way of living offers amazing views of the Dragon Ridge Golf Course and the Las Vegas Strip. Experience life behind the guard gated community of MacDonald Highlands, nestled away in the mountainside with complete privacy. Vu at MacDonald Highlands is a prestigious community offering both luxury townhome estates and detached single story properties from the low to mid $1,000,000s. Contact our Hali’s Angels – The Hali Gillin Group to schedule a private tour of these incredible homes. Also don’t forget to ask us about The Vu’s newest products: Vu Estates and Vu Pointe!